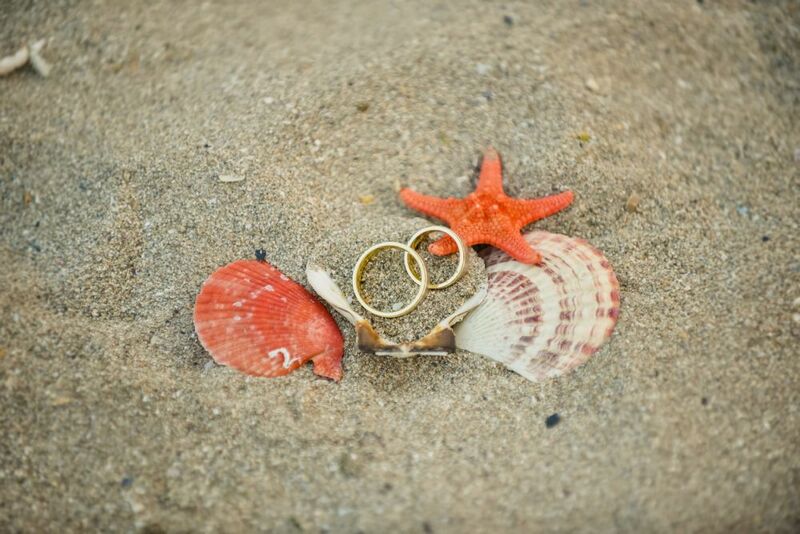 Are you planning an Outer Banks Beach Wedding? It’s the holiday season—and new engagement rings sparkle bright! More than 1/3 of proposals take place between Thanksgiving and New Year’s Day, and Christmas Eve (followed by Christmas Day and New Year’s Day) is THE most popular day for popping the question! Couples filled with excitement jump right into the January Wedding Expo season to begin their planning and absorb their options; excitement can be almost overwhelming. But, wedding professionals from every ‘walk of wedding-vendor life’ are at the ready to help you with your decisions. Most have years of experience, so their confidence helps couples see that the planning process doesn’t have to be full of stress—it should be a joyous time filled with excitement! In fact, the Outer Banks Wedding season is a time to celebrate. Plan on attending an expo—no matter where it’s held—to start gathering ideas, information, enter for prizes, pick up lots of ‘tchotchke’ and sample some tasty tidbits. The team at the Sea Ranch is currently ramping up for Wedding Expo’s in a variety of locations. We’re here to support you through every step of the planning process during the Outer Banks Wedding Season 2018. Time: Expo – Saturday & Sunday 9 a.m. – 2 p.m. | Wedding Tour – Saturday 3 p.m. – 7 p.m. If you are planning an Outer Banks Wedding we encourage to attend one of these wonderful shows. We also hope you stop by and say hello – our team will be on hand to tell you about our Wedding Services here at the Sea Ranch Resort. 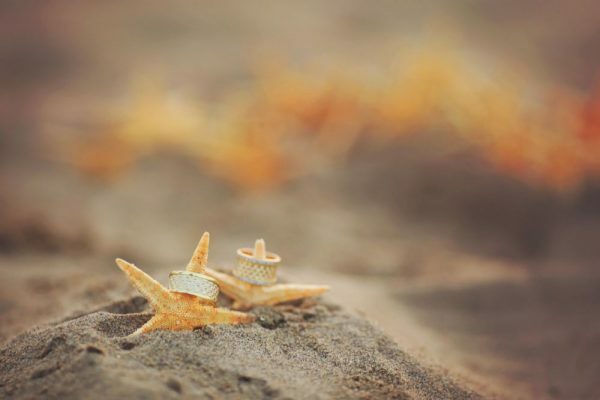 The Outer Banks Wedding Weekend and Expo is a very popular event here for Outer Banks Wedding Season and one you should attend if you have the chance. We are currently running specials on rooms during the weekend and we look forward to seeing you!